Company culture isn’t something that can be easily described in a few words. At a glance, the akïn office is a mishmash of personalities, reflected tangibly in the things that lie on and around our desks, also commonly known as mess. We are proponents of treating brands like humans themselves, so we guess it’s only right to introduce the humans behind our brand along with our habits and eccentricities – and talk about the culture that defines akïn. If we ever discover the secret to time travel, credit would definitely be given to the foosball table. Sitting right smack in the middle of our office, this centrepiece is where earnest declarations of ‘just 5 minutes’ warps into a 15-minute trash-talking screamfest. But we like to see it as a team-bonding training session of sorts, with our interns often leaving with a newfound skillset they never thought they’d possess. Sorta. 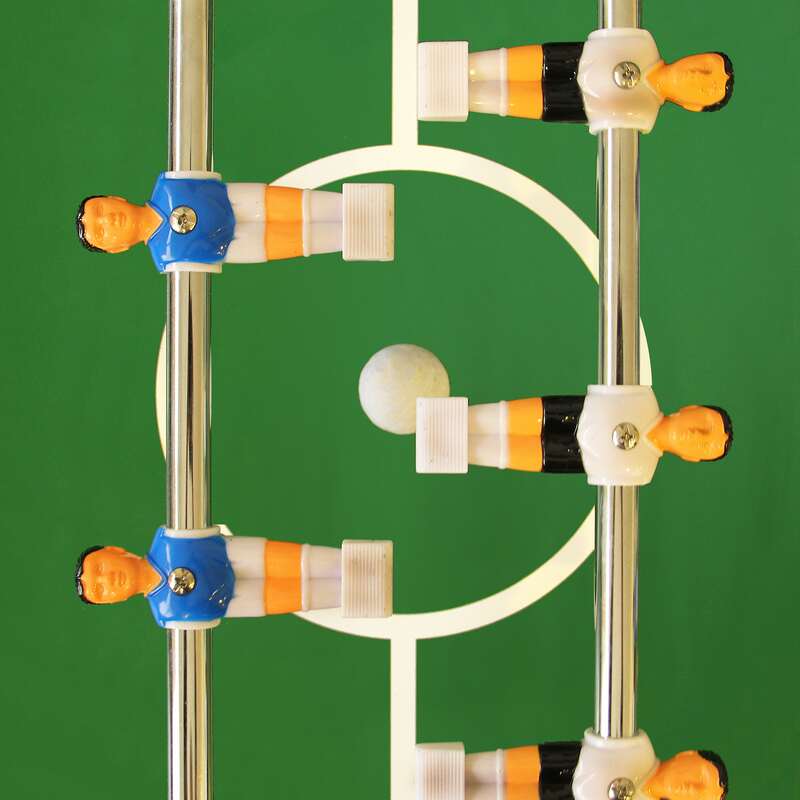 If we don’t have enough players for foosball, we just do a 180 (quite literally a 180-degree turn) to the dartboard. 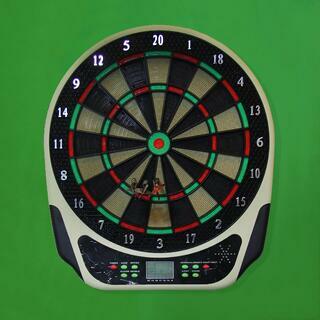 A dartboard that speaks in an annoyingly funny voice, taunting you if you miss the target. A dartboard which we hoped was a little larger. Those dart-shaped holes we’ve made in the wall aside, we think we’re starting to get pretty good at it. 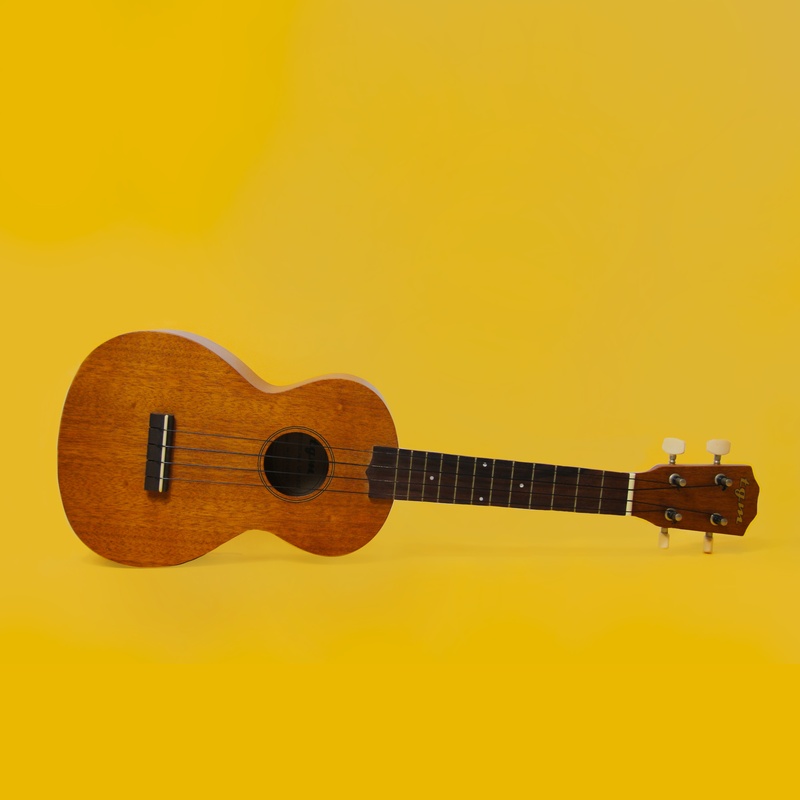 Often found lying on one of our unused desks, the ukulele got a new lease of life in the weeks after Inside Out was released in theatres (we miss you, Bing Bong). Or rather, after one of our bosses caught the Lava short that aired before that. Between off-tune belting of ‘I LAAVAAAAA YOU’ and senseless strumming, the ukulele has in fact, become one of the more hated items on this list. 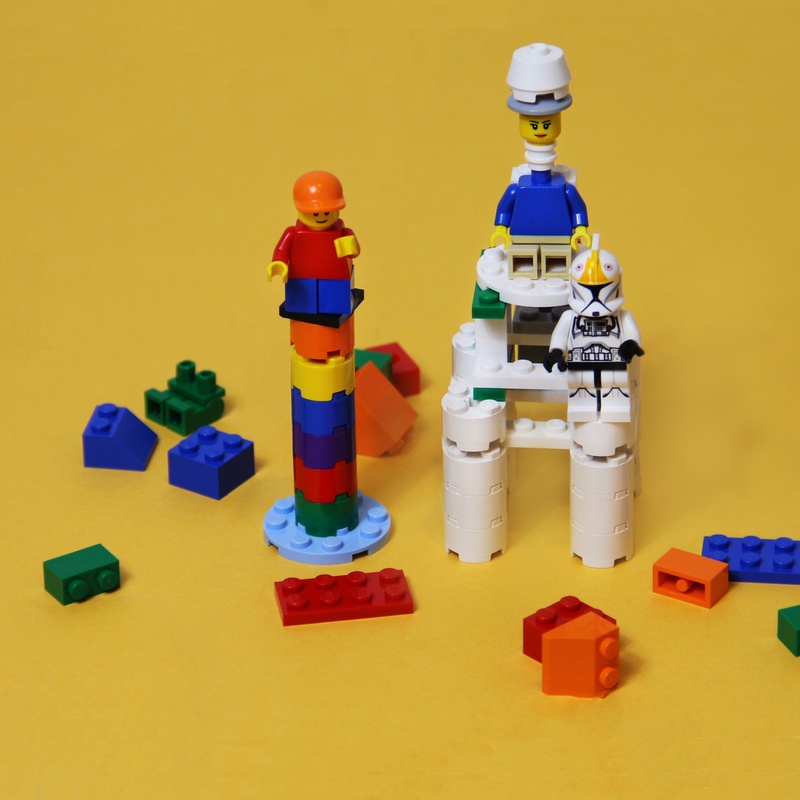 They say LEGO bricks are timeless, and one’s creations can be viewed as tangible fragments of one’s imagination. In the akïn office, we have on display a throne-sitting, comically-grotesque guy dubbed ‘The Emperor’, and a duck-headed dude sitting precariously atop our standing fan. 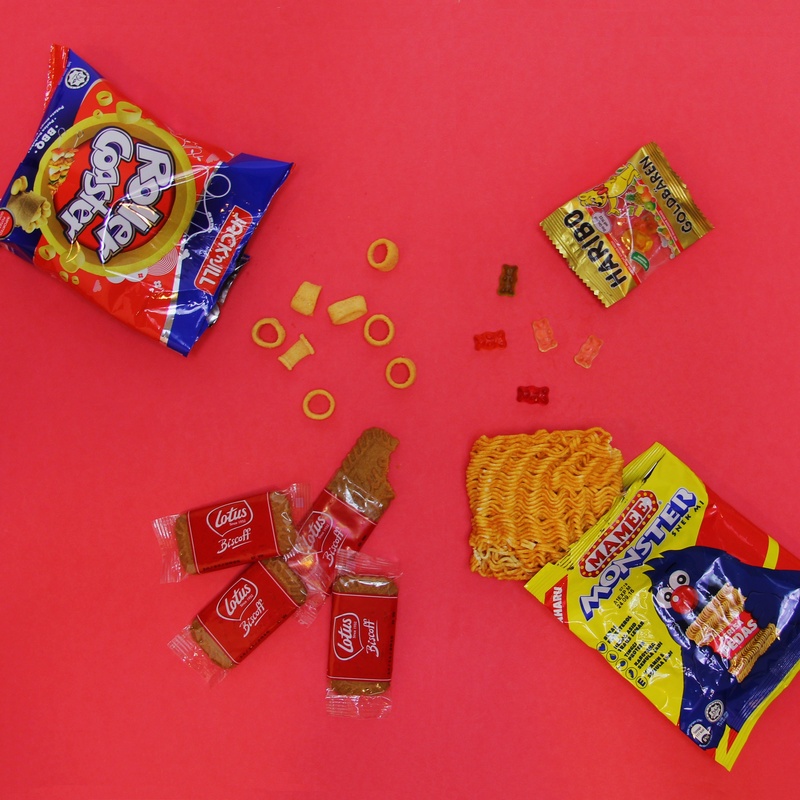 We dare say we have pretty messed up creative minds. ‘Food is the fuel for the soul’, so goes our mantra. Stocked with international fare (from supermarkets) and food for all occasions (aka leftovers from CNY and Hari Raya Puasa), the pantry (which is really a fancier name for a table spilling over with snacks) is definitely the most visited spot in our office, followed closely behind by the rubbish bin. 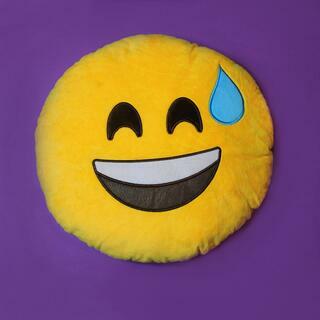 An instance of something evolving from being purely aesthetical to surprisingly functional, the cushion has become quite an applicable response in most situations. Caught in the rain? #sweatsmileemoji. Forgot to dabao for those poor colleagues rushing work over lunch? #sweatsmileemoji. Ran out of examples off the top of your head? #sweatsmileemoji. Dinosaurs, penguins, and dinosaur-riding penguins are just some of the dolls playing hide-and-seek around the workspaces. 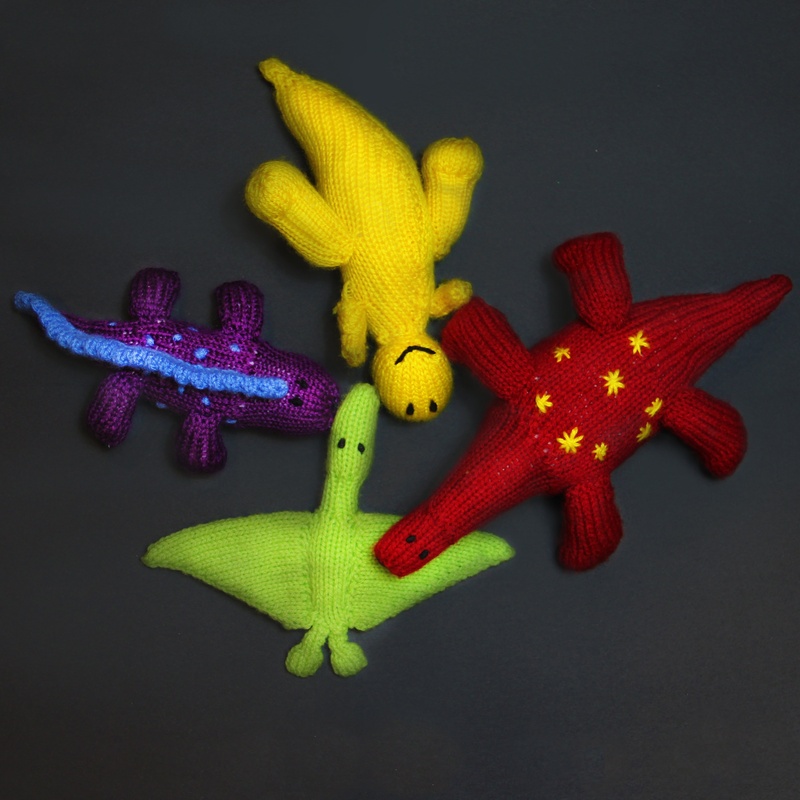 Knitted with love by one of our intern alumni (who completely fell head over heels for… foosball), these little critters come in all shapes and sizes (a cactus in a hat!) and are scattered all over the office as real-world Easter eggs of sorts. 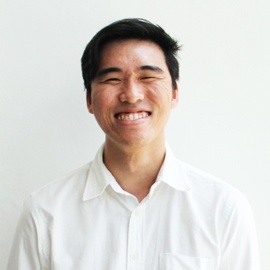 “Loser kena shoot!” is most probably the most common forfeit practiced in our office. And we’re not talking about getting shot by weak NERF rifles. 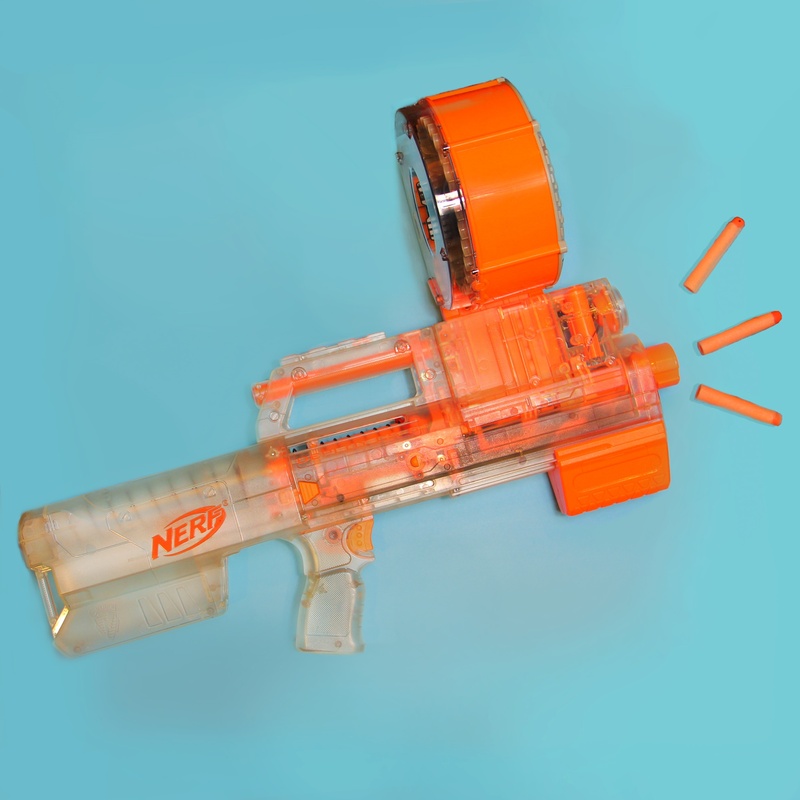 We’re talking ‘slide-action single-fire mechanism with flip-up sight and red-dot-accuracy, pimped with quick-reload dart clips and upgraded ammunition magazines’ NERF rifles. Yeah, it’s huge. To counter all the random items on this list, we finally have something that exudes some form of sophistication. Hand-made and each piece uniquely different, these mugs are masterpieces to look at and – in the same breath – make great holders for our teh-peng packets. Ending off with what sounds like something straight out from a Stephen Chow movie, is our trusty muscle ointment spray. It serves its key purpose of soothing those sore neck or arms (hazards of enthusiastic foosball playing), and is also something we spin if we can’t democratically decide on what to have for lunch. We even have our very own intuitive “LUNCH!” bell in the form of a forever-hungry colleague who reminds us each time noon(ish) comes around. Like to get to know us even better? Be akïn to us here.